I am dedicating this page to the ladies who enjoy a nice stick! 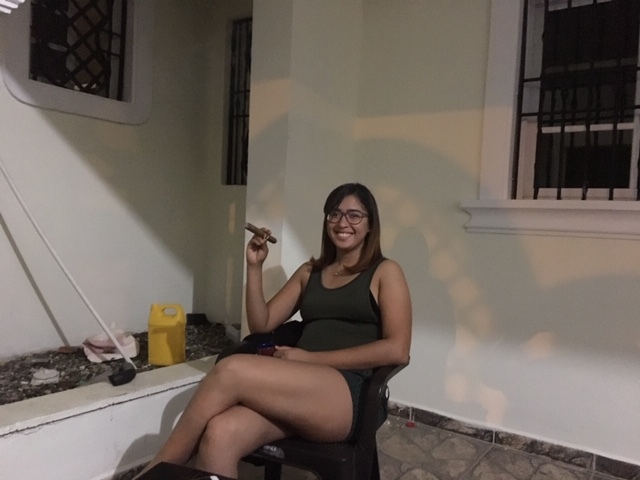 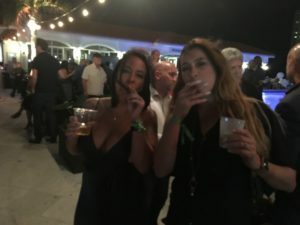 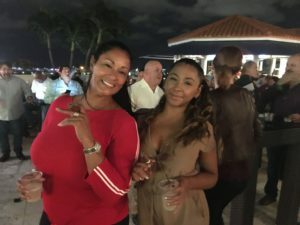 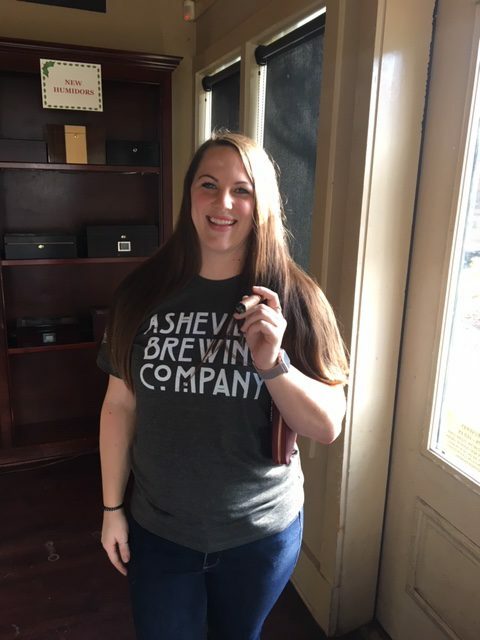 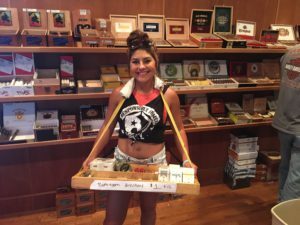 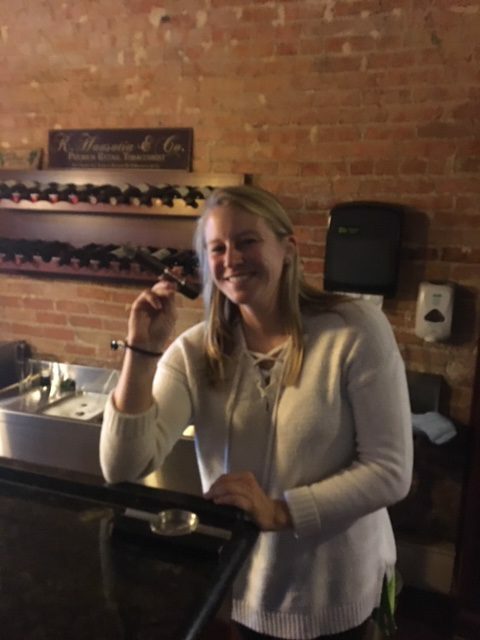 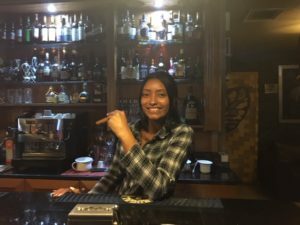 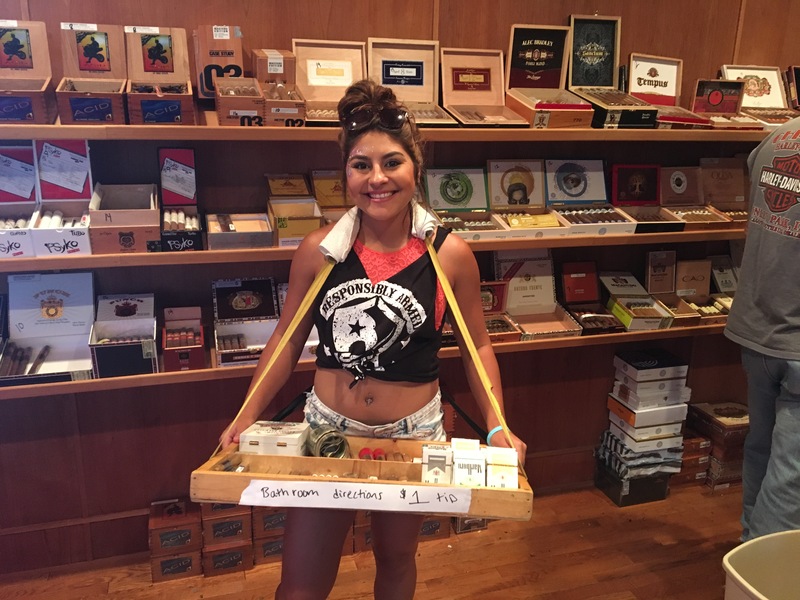 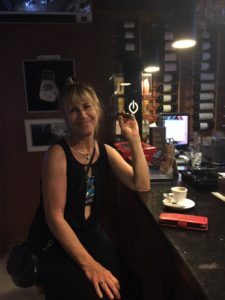 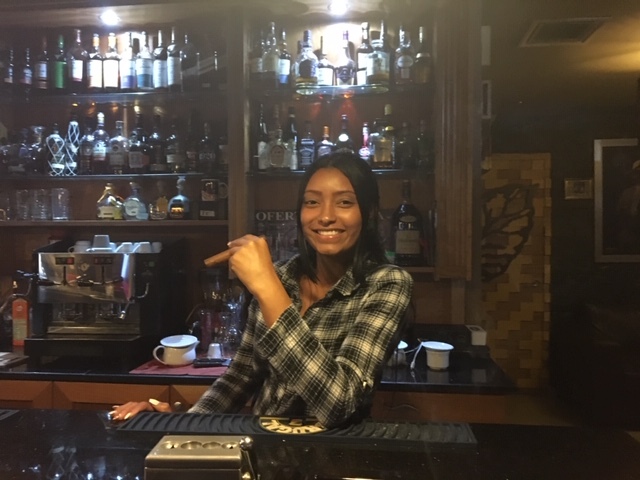 The thought of cigar smokers usually conjure up the image of mustached macho men, or business men, but there are a huge number of cigar smoking women. They are not real easy to find, but I know they are out there and can be found in mass on Instagram and other social media. 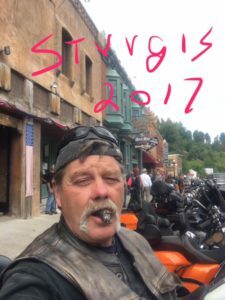 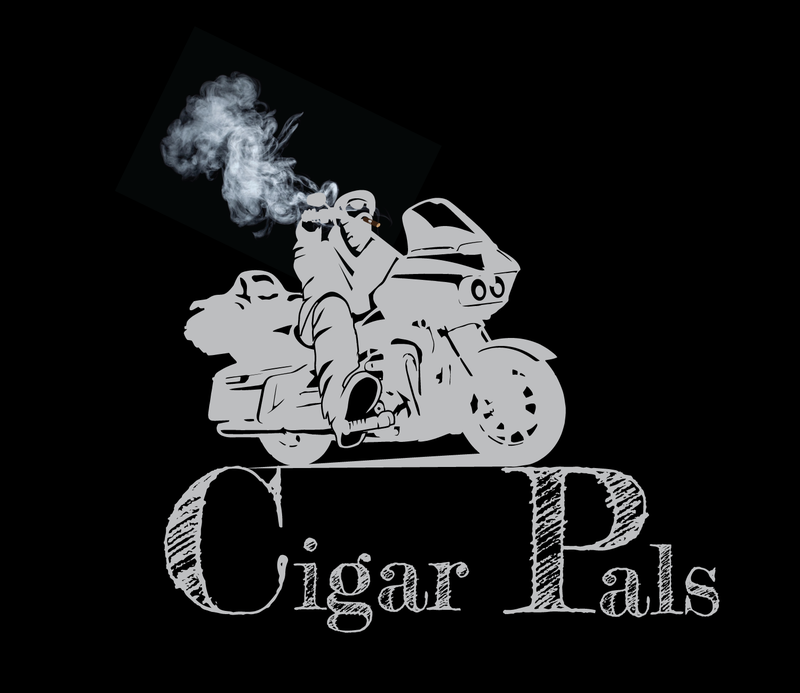 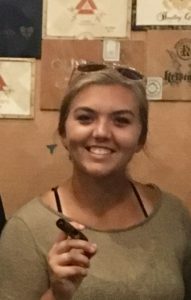 I encourage any of you ladies out there, if you would like to have your pic on Gal Pals, to feel free to send it to me at chuck@cigarpals.com and I will be pleased to add you to this page. 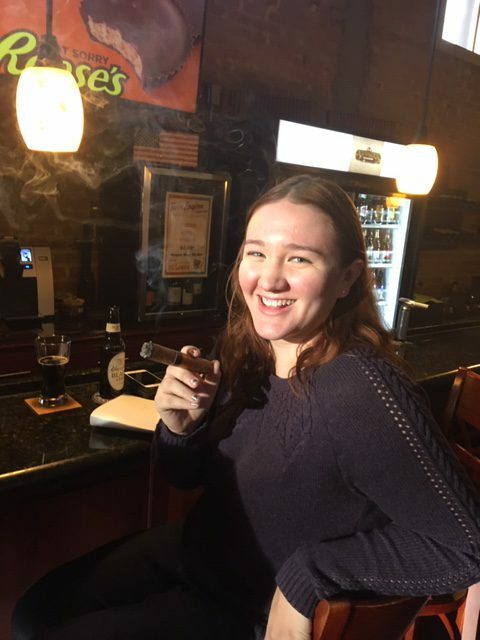 Tell me your name and where you are from, so that when I get in your area we can burn one together. 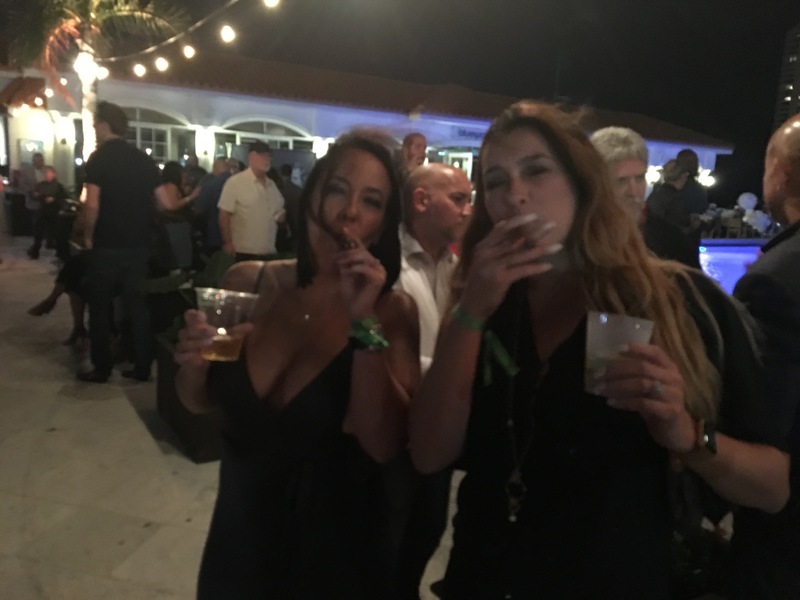 Girls at the Lechon Challenge, Miami, Fl.